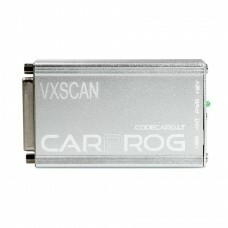 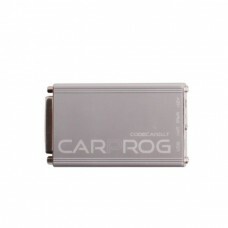 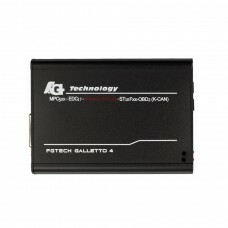 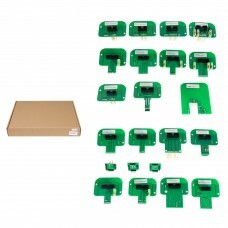 Carprog Full Perfect Online Version Firmware V8.21 with All 21 Adapters, contain much more authoriza..
FG Tech Galletto 2-Master V54 BDM-OBD1. 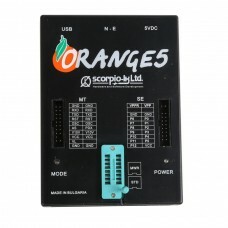 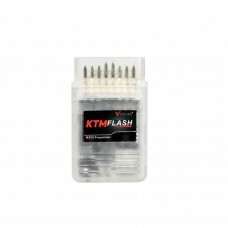 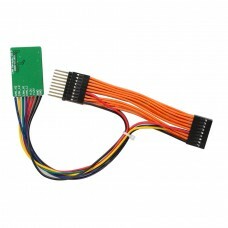 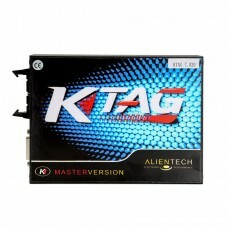 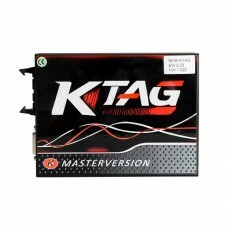 is a famous chip tuning tool for all cars, trucks, motorcycl..
V7.020 KTM100 KTAG ECU Programming Tool Master software V2.23 with Unlimited TokenAvailable Protocol..
Orange 5 programmer is a professional programming device for memory and microcontrollers. 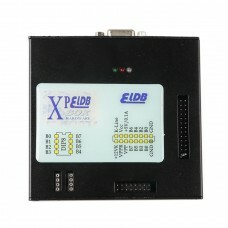 Unique fea.. 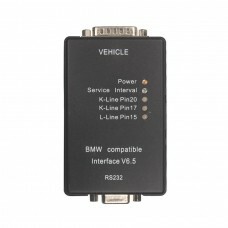 This Yanhua MB CAN Filter 18 in 1 Benz / BMW Universal filter should be added to car after odometer ..
XPROG-M V5.74 can decrypt new version BMW CAS4,Add new authorization: AUTH-0025 Authorized 11/4/2014..
KTAG KESS KTM Dimsport LED BDM Frame 22 Sets (Denso, Marelli, Bosch, Siemens) KTAG KESS KTM Dimsport..
Mercedes ME9.7 ME 9.7 ECU ECM Engine Computer Mercedes ME9.7 ME 9.7 ECU ECM Engine Computer M..
Main Unit of Carprog Full, do not contain any cables.1.Is for those customer whose main unit broken,..
Super CAN Filter support BMW CAS4 and FEM, MB W212 W221 W164 W166 W204, Renault Laguna III, Megane I..
MCU controlled Interface for BMW Carsoft 6.5 which is compatible with the original interface. 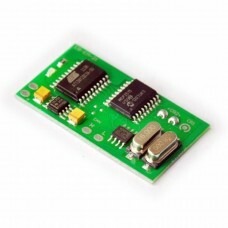 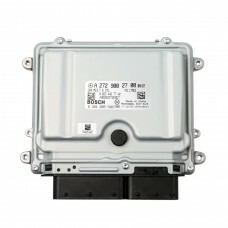 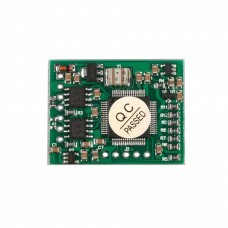 Fully ..
KTMflash Read the chip data, read and write ECU data, read transmission data etc, the speed is very ..
CR2 IMMO Emulator For Mercedes Benz CR2 IMMO Emulator For Mercedes Benz SPRINTER 2,2 Cdi 2,7..
KTMOBD ECU Programmer & Gearbox Power Upgrade Tool read the chip data, read and write ECU data, ..